For over 25 years XL have been helping homeowners transform the spaces they love through innovation and a constantly evolving product range. 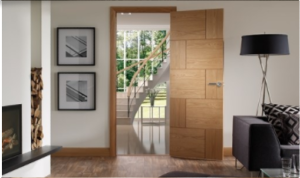 Create a real wow factor within any home with a door from our internal door collection. With a vast range of styles to choose from there is something to suit all tastes. 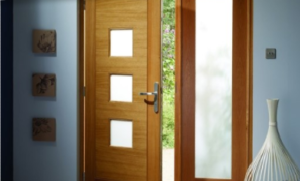 Combine this with the expert craftsmanship that goes into all of our doors and you can be sure of a product that will look like new for years to come. Take a look and transform the spaces you love.